*Note from rFC Admin: If you install this mod using the .exe downloaded from Mediafire, be aware that installing it directly to your rFactor folder will overwrite your rFactor.exe. We recommend installing it to a blank folder on your desktop, then copying necessary files over to the rFactor directory. 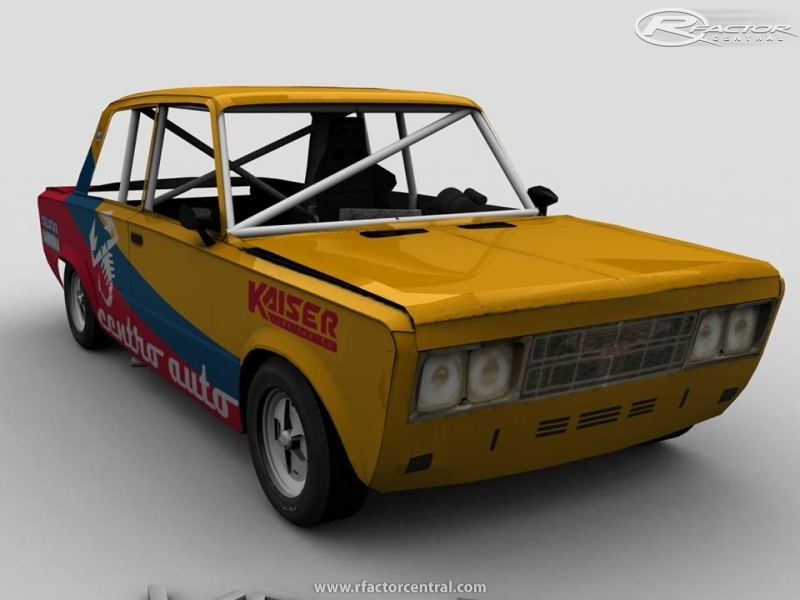 There are currently no setups for Monomarca Fiat 125. Add a Setup. There are currently no car skins available for Monomarca Fiat 125. If you are a painter you can share skins for this mod via the Car Skins area. Visit the Spray Booth for painting tips & tricks. in the 18 short months the track was operating at full capacity. Amigo Cada Vez Que Lo Instalo Abro El RF Y Se Pega Qué Hago? Thank you so much: my father had this car for 20 years and I drove it many, many times. Back then, everyone claimed the 125 had the better chassis FIAT had ever made. I remember my mechanic took all his cars to this road and took this huge parabolica turn, if he could do it without lifting, the car passed the test. Most cars had to lift. The old 125 took the turn and had more to give.